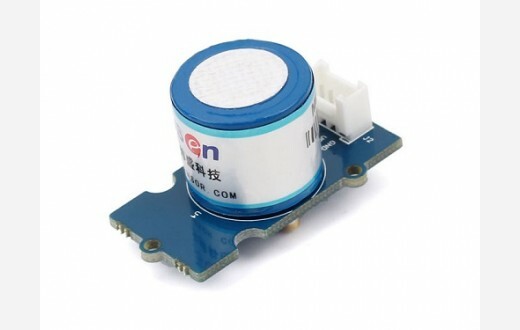 Grove-Gas Sensor (O2) is a sensor to test the oxygen concentration in air. You can see the current oxygen concentration from reading the voltage values output proportional to the concentration of oxygen on the oxygen concentration linear characteristic graph. It’s suitable for detecting oxygen concentration in the environment. 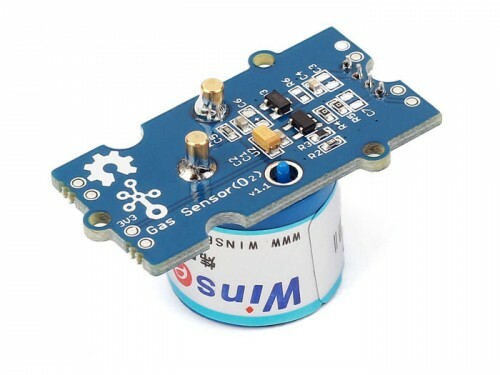 Grove - Gas Sensor(O2) is an organic reaction module and it provides a small current in relation to the amount of O2 in the air, hence we don’t need to provide an external power.